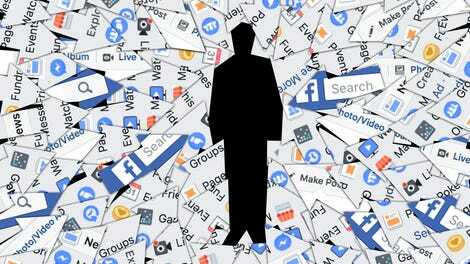 Yesterday, Gizmodo and other outlets signal-boosted recent statements from former Facebook executive Chamath Palihapitiya saying that social media sites are “ripping apart the social fabric of how society works.” Many of his incriminating assessments echoed analysis made a few days earlier by former Facebook president Sean Parker. Today, Facebook responded directly to what Palihapitiya said. Chamath has not been at Facebook for over 6 years. When Chamath was at Facebook we were focused on building new social media experiences and growing Facebook around the world. Facebook was a very different company back then, and as we have grown, we have realized how our responsibilities have grown too. We take our role very seriously and we are working hard to improve. We’ve done a lot of work and research with outside experts and academics to understand the effects of our service on well-being, and we’re using it to inform our product development. We are also making significant investments more in people, technology and processes, and - as Mark Zuckerberg said on the last earnings call – we are willing to reduce our profitability to make sure the right investments are made. 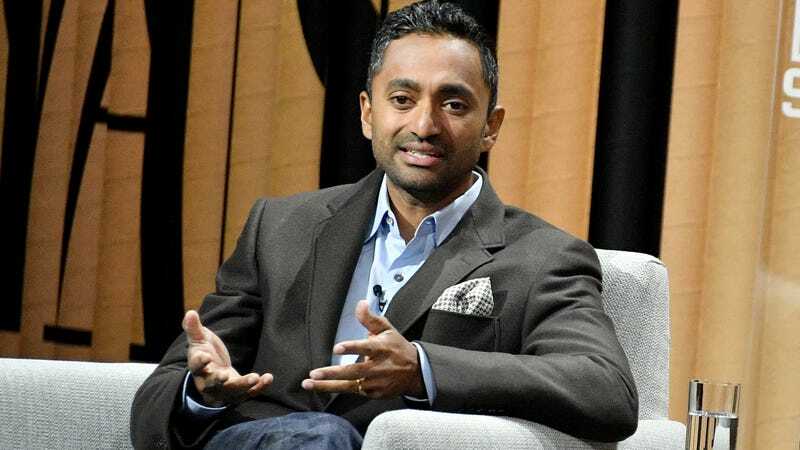 Now, those “short-term, dopamine-driven feedback loops” that Facebook created in its users’ minds “are destroying how society works,” according to Palihapitiya. And that has led to a sad sate of affairs: “No civil discourse, no cooperation; misinformation, mistruth. And it’s not an American problem—this is not about Russians ads. This is a global problem,” he said.